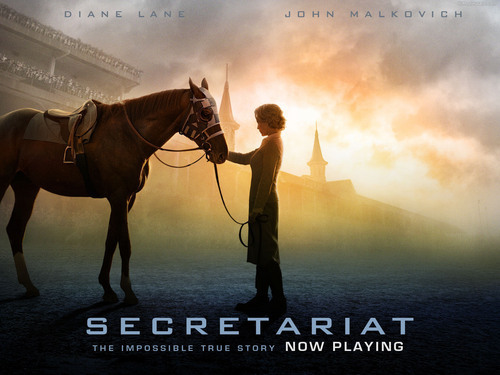 Secretariat. . HD Wallpaper and background images in the 영화 club tagged: secretariat movie wallpaper. This 영화 wallpaper contains 말 랭글러, 랭글러, 말 랭 글 러, 랭 글 러, 말의 흔적, 말 흔적, steeplechaser, and 첨탑.